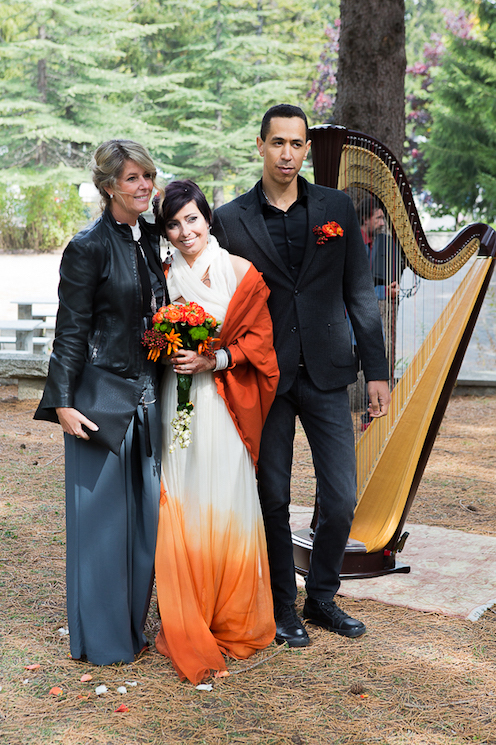 Serena married my good friend Christian in September of last year, wearing a fiery orange dip dyed wedding dress. 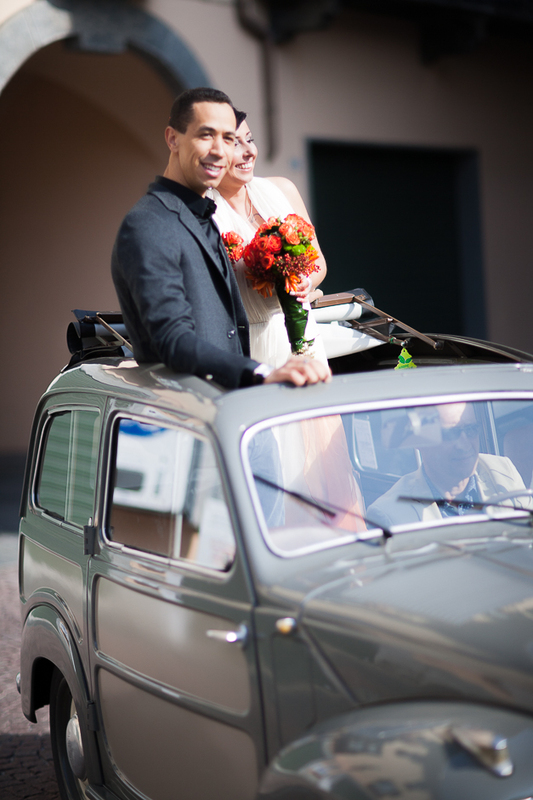 They organised a beautiful celebration in the heart of the Italian Alps. 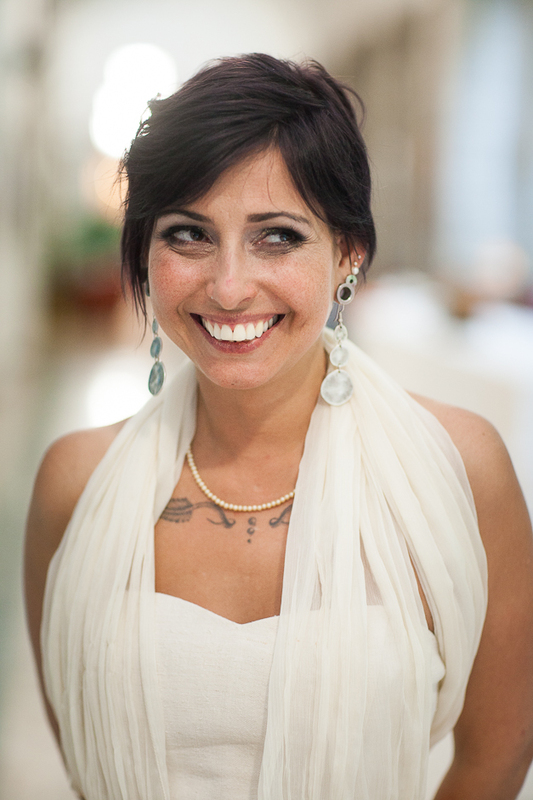 It wedding was like attending a festival! The reception was held in a historical building and there were small concerts, performances, circus artists and Areal shows throughout the day. 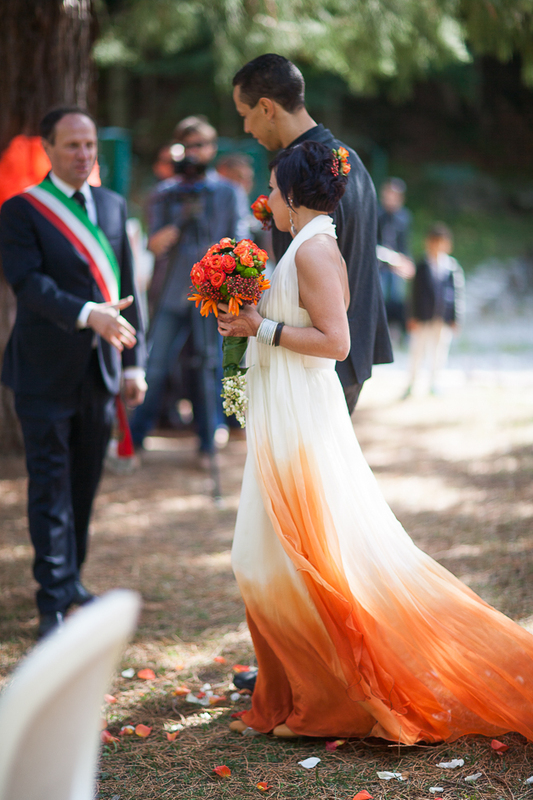 She chose the Heliantus gown, dip dyed the most fiery, pure, vibrant orange I could muster. 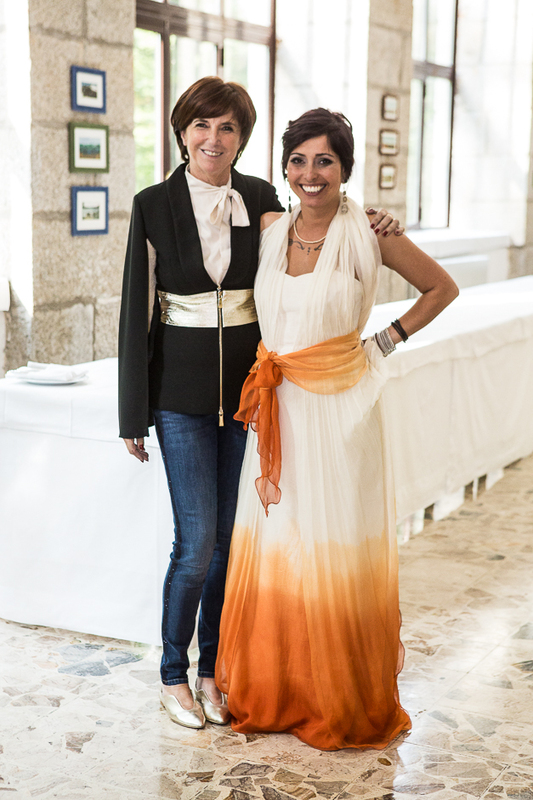 For coverage, she had us make the Sedge cardigan in a matching orange hue. 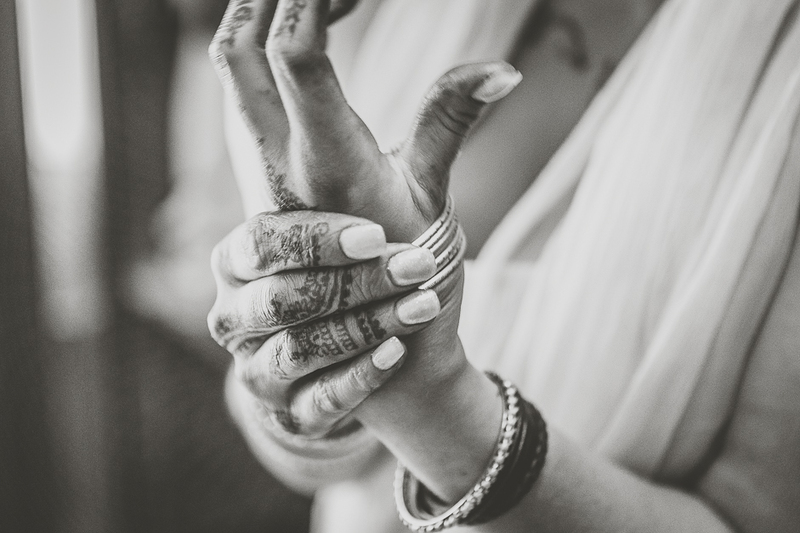 The effect of the color, the textured hemp and her henna tattoos was striking!